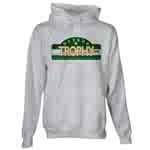 this site is protected by Copyright 1981-2014 All Rights Reserved. From Interstate 580, take the Airway Blvd (84) exit, and head for the airport. We're approx 3/4-mile from the freeway. We're Second to none! 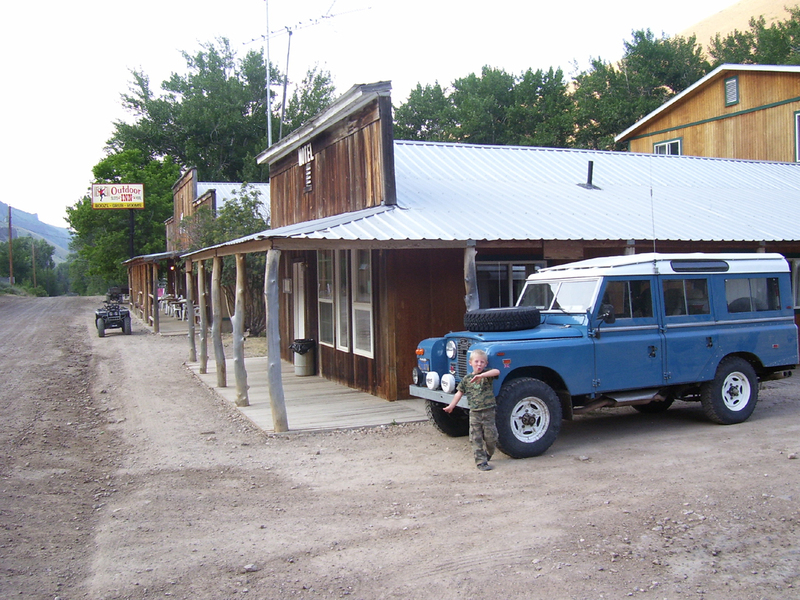 Since 1981... WCB offers a full line of LAND-ROVER Parts & Accessories, plus expert installation. 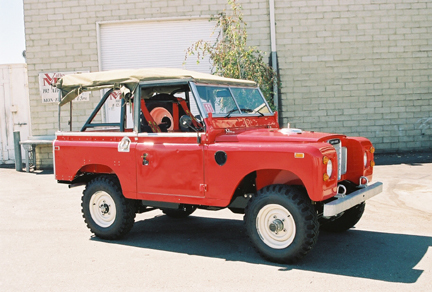 One of our specialty is the restoring old LAND-ROVER's, thus giving them a new lease on life. In addition we offer compete overhauls, and professional engine swaps, just name it. Our work speaks for itself. 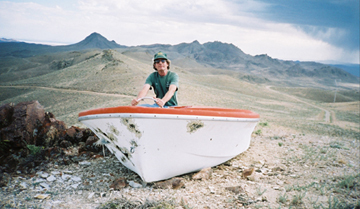 Stop in and see some of the projects in progress... or check out "Project Rovers" for a selection of the vehicles we've modified or overhauled over the years. Factory trained in the 1970s & 90s. With WCB you'll know it was done right! Note: Having us, or anyone else service your Rover will not void your factory warranty... only neglect can possibly cause that. For more please read your owners manual. 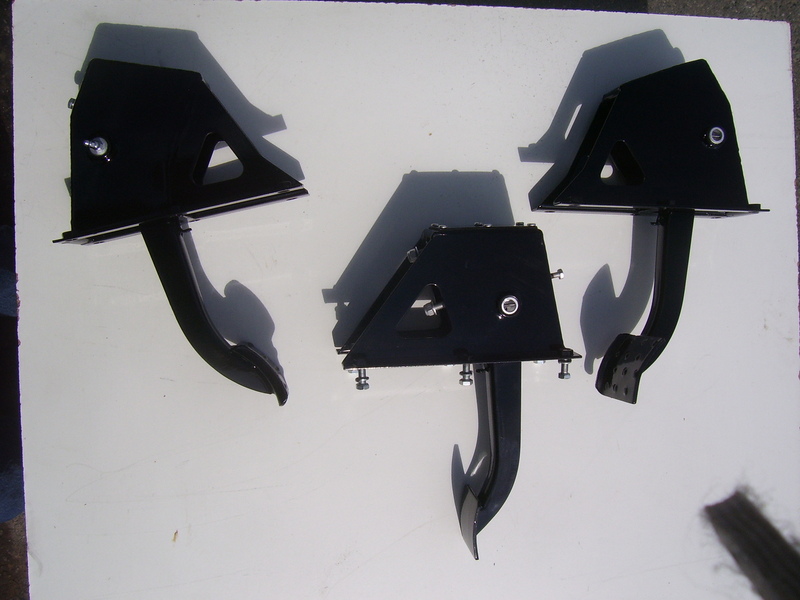 Modifications & Up grades for your LAND-ROVER available at WCB. ARB offers the ultimate in locking diff's... You're in control, not the diff. 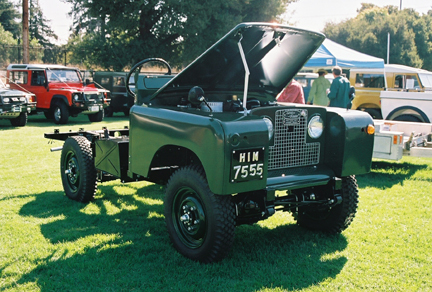 1953 LAND-ROVER 80" Award Winning Restoration! 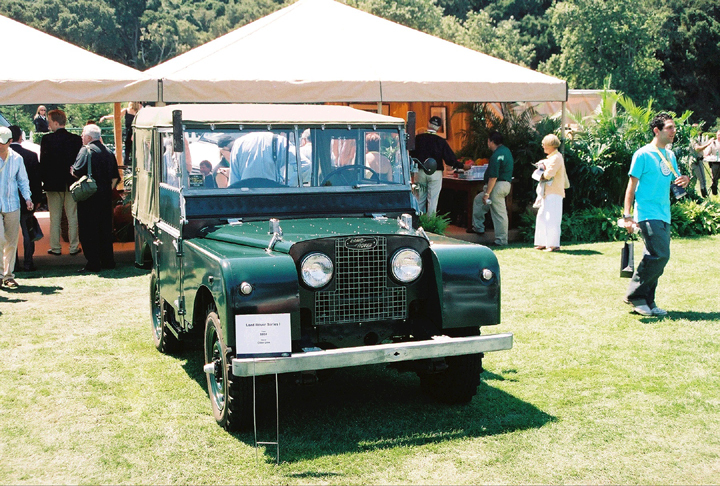 and unlike that other shop that claims all the awards it never won... this 80" won Best Land Rover at Daville-Delegance.org Sept 21, 2014... it's third award! where you'll find old, obsolete or custom parts & accessories. Differential Lock Systems, Half Shafts. 1963 LAND-ROVER 88" TDi Diesel project completed. 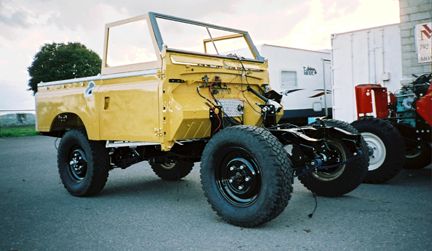 1967 LAND-ROVER 109" NADA project completed! 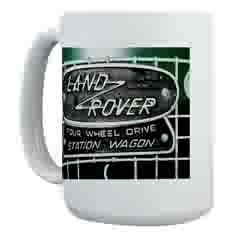 Can we build a LAND-ROVER for you? and it produces over 250 bhp! 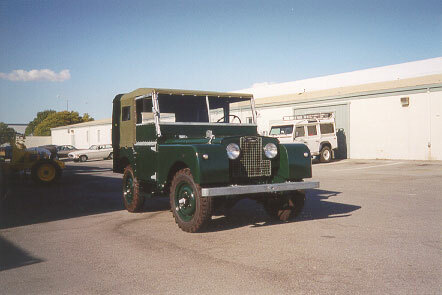 1973 LAND-ROVER 88" 2.25L project completed December 2006. Can we build you one? 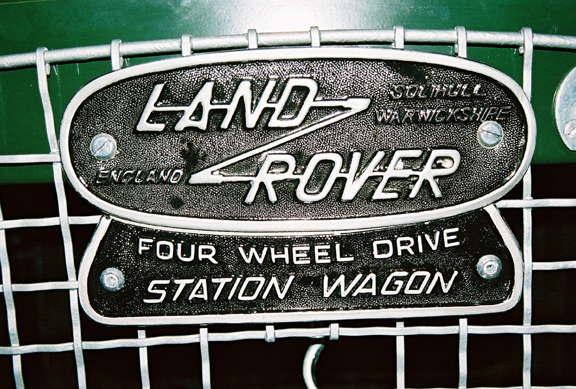 ** WARNING: Modifications and/or the fitting of accessories to your LAND-ROVER (or any other make 4wd) could void your warranty in-part or in-full. 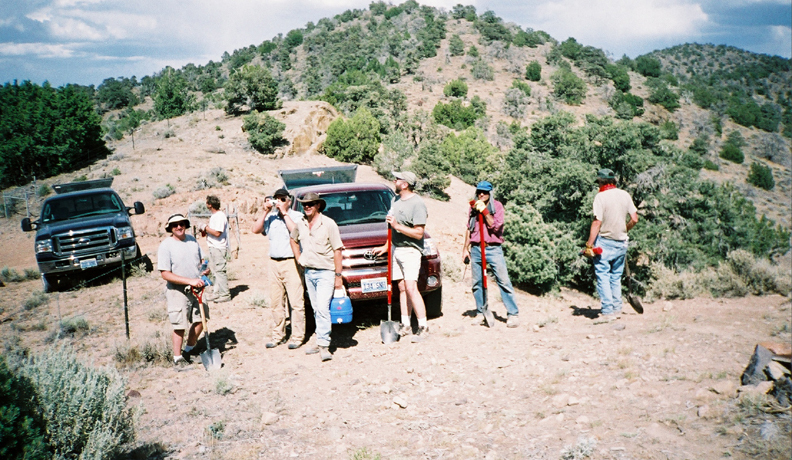 Some of the accessories or modifications listed on this web site are for Off-Road Use ONLY. BUYER ASSUMES ALL RESPONSIBILITY for modifications and accessories fitted to their vehicle, and will hold West Coast British harmless. Return Policy: No return or refunds after 30-days. Prior authorization must be obtained prior to shipping a return items. Freight must be prepaid, CODs NOT accepted. Restocking fee is 20%.